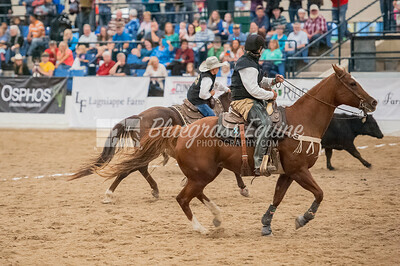 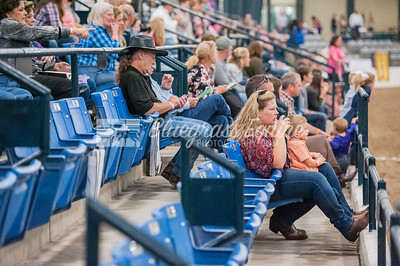 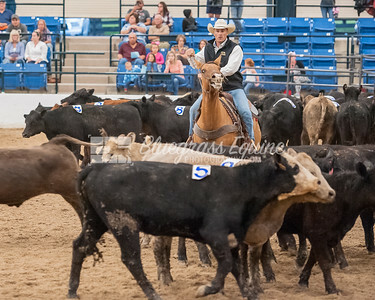 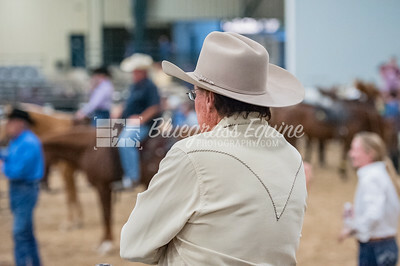 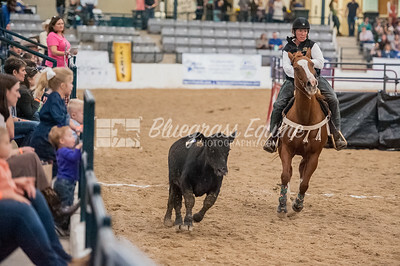 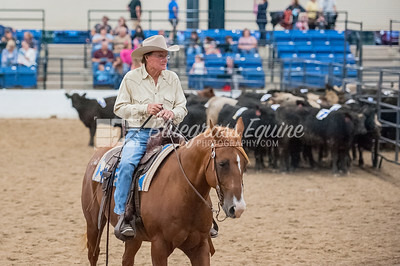 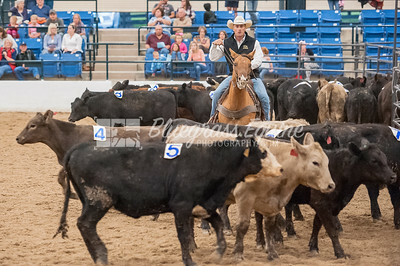 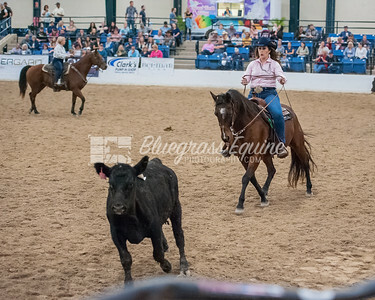 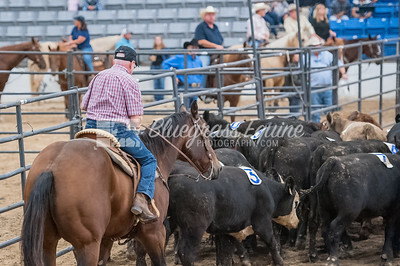 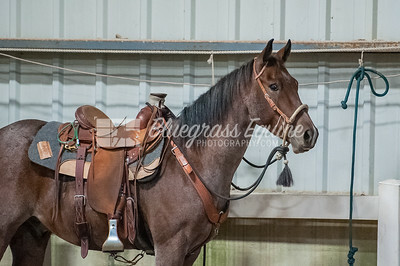 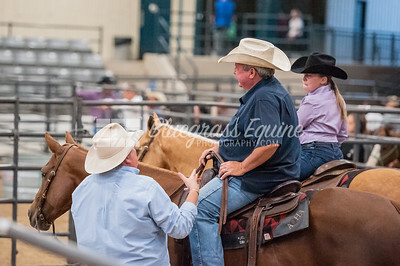 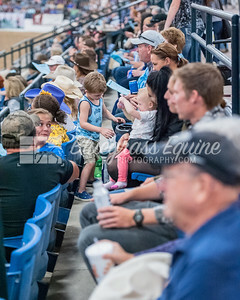 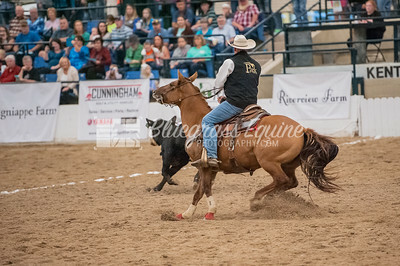 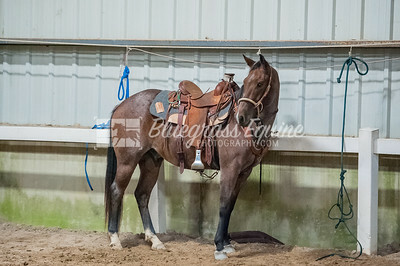 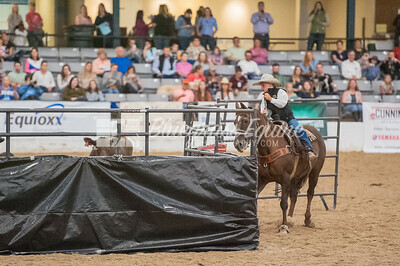 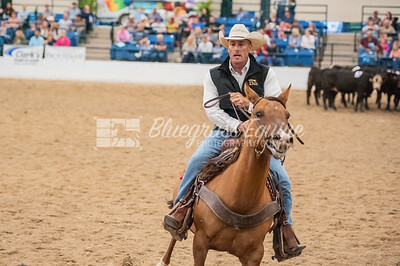 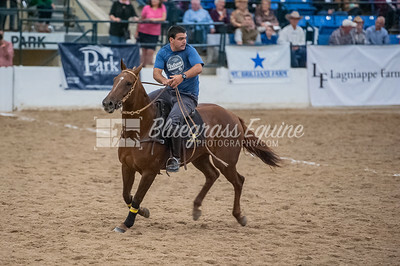 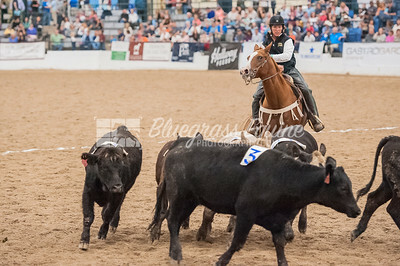 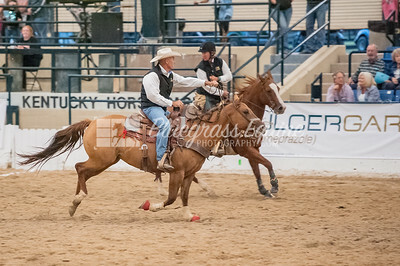 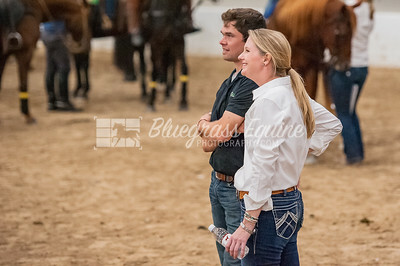 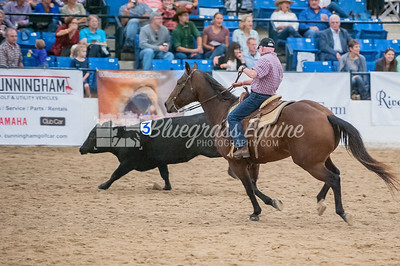 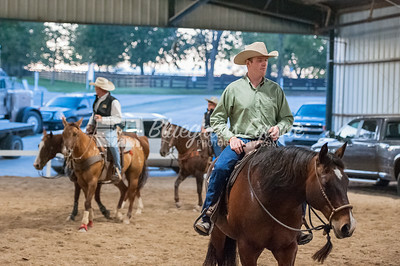 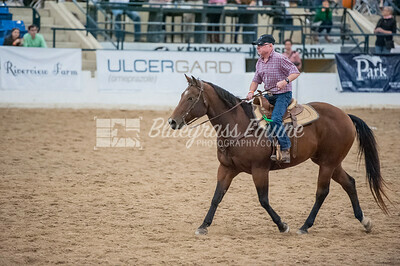 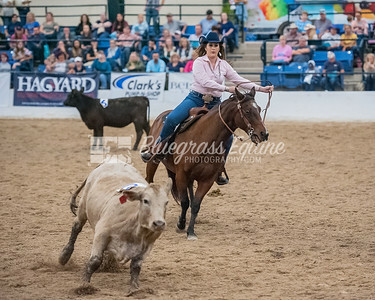 2017 KHPF Battle in the Saddle Celebrity Team Penning Event. 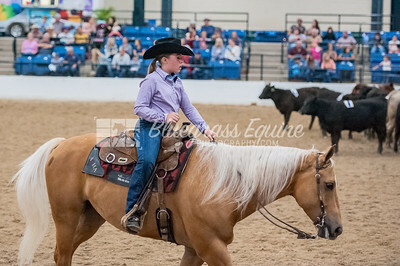 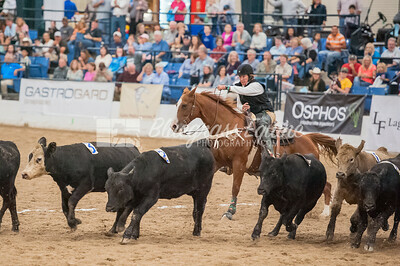 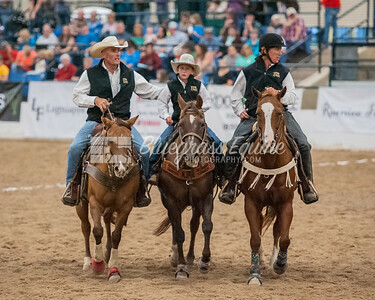 This exciting event pairs two amateur riders with a celebrity guest rider on each team. 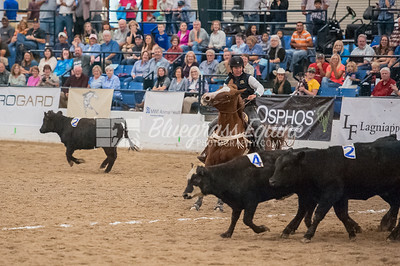 Teams will compete against each other to determine who has the skills and bravery needed to pen a group of cattle in the quickest time. 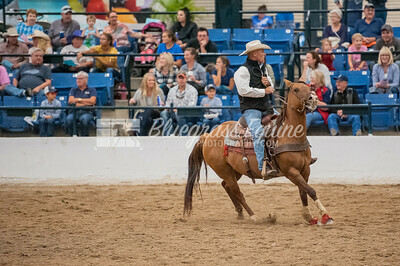 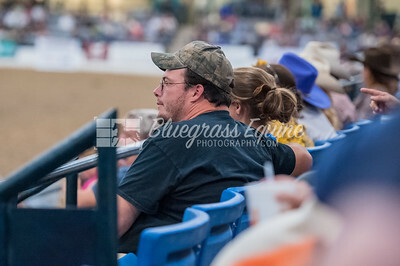 And all of this fun is in the name of charity – to raise funds for the Kentucky Horse Park!